How do I customize these forms? 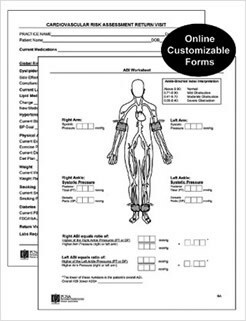 Most of these forms include interactive fields in which you may enter patient and clinical information. We have created a sample and instructions for entering this information. Portion Control — How Much Food is Enough? Tips for Sticking With It! Plan for Your Smoking Urges: What to Do Instead of Smoking!